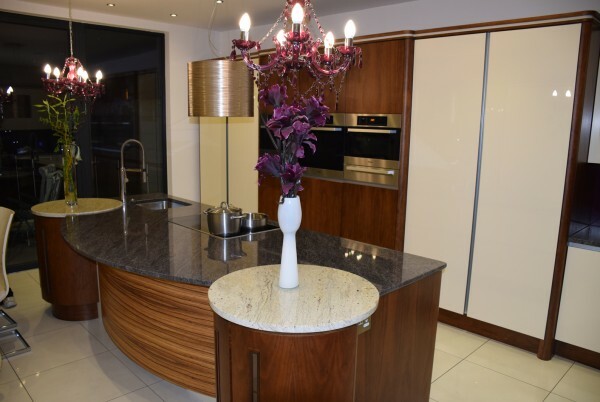 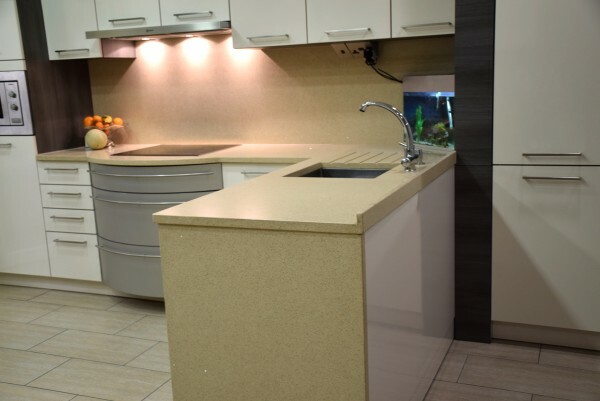 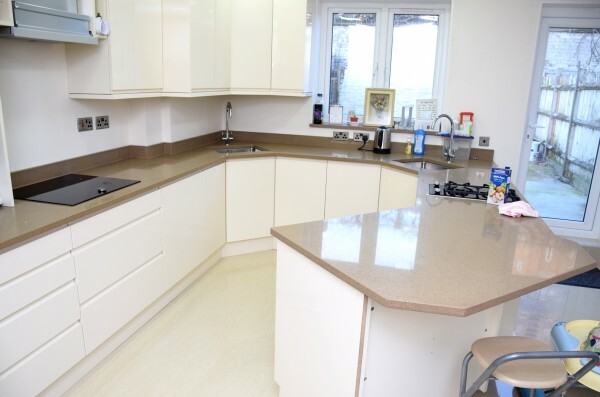 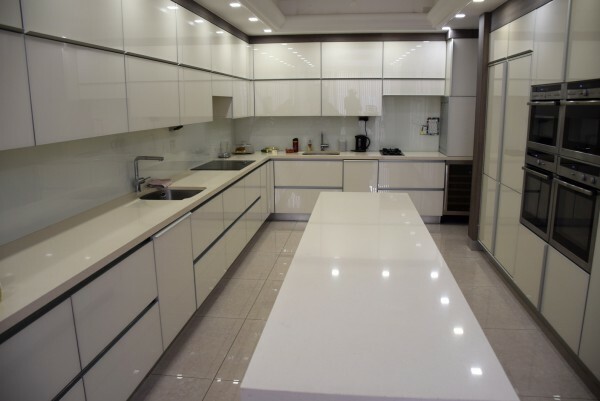 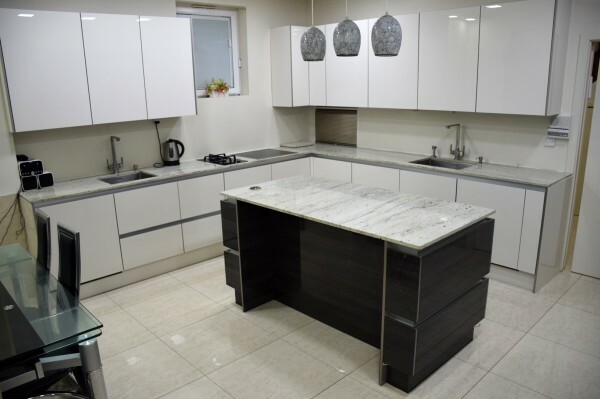 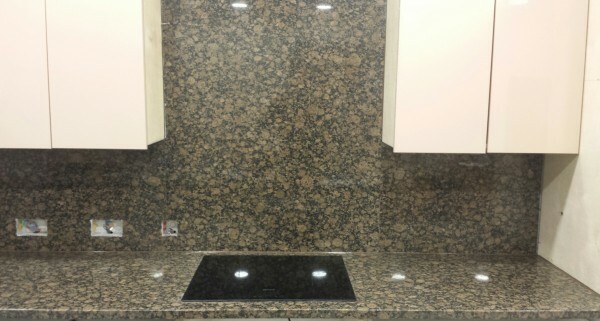 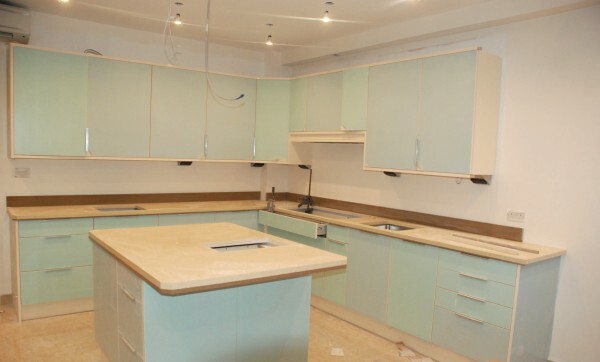 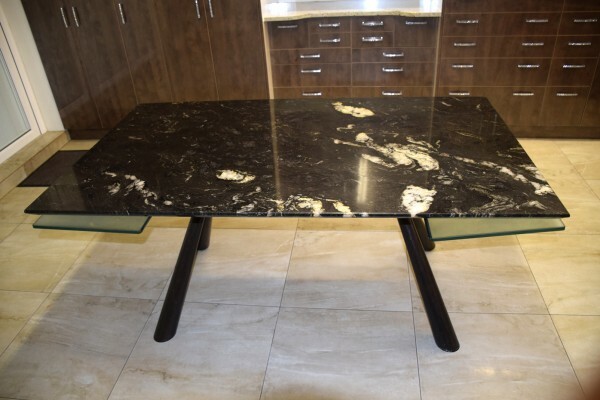 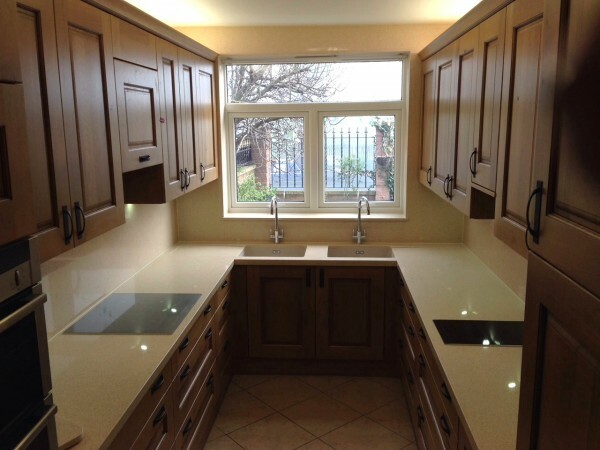 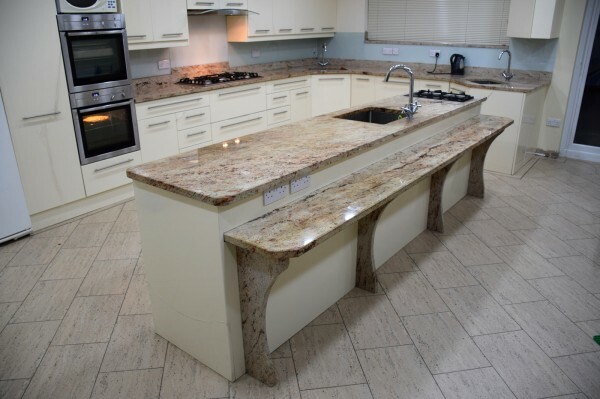 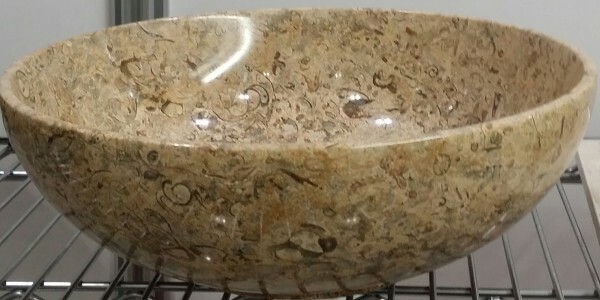 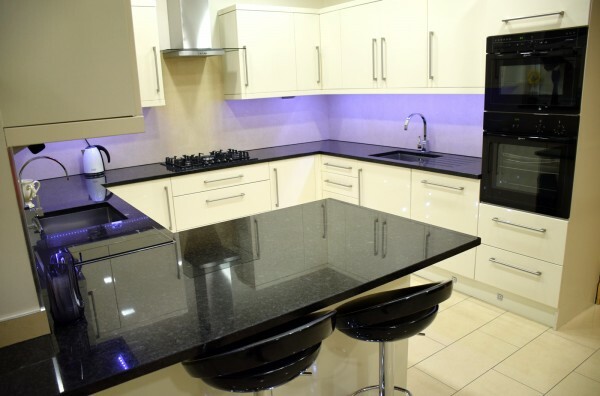 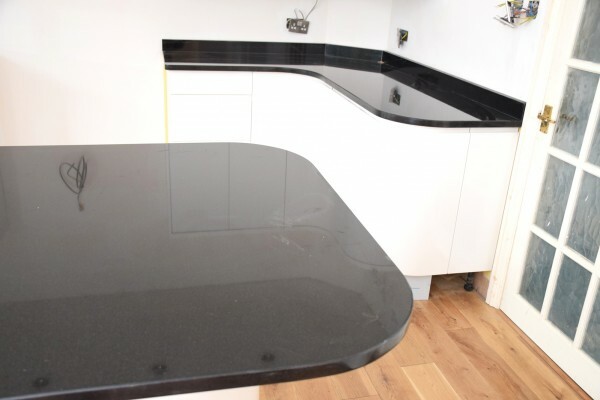 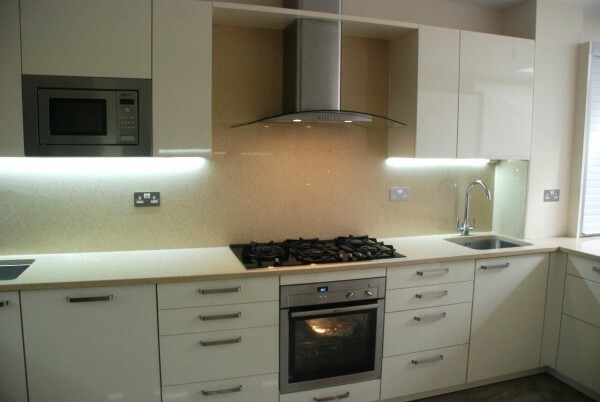 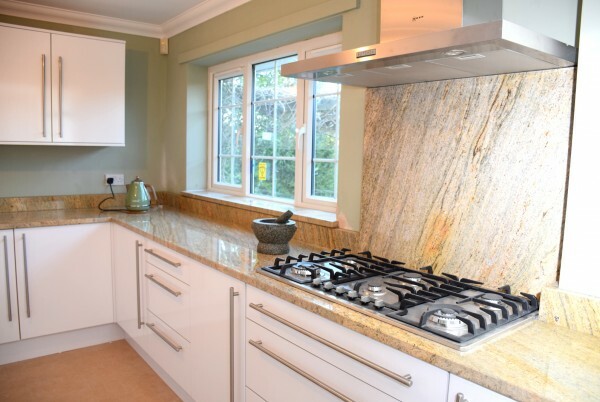 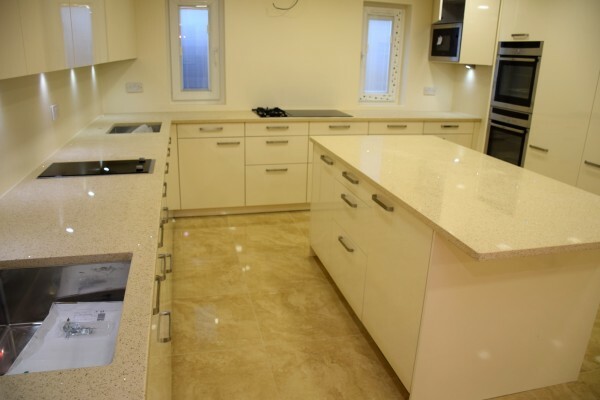 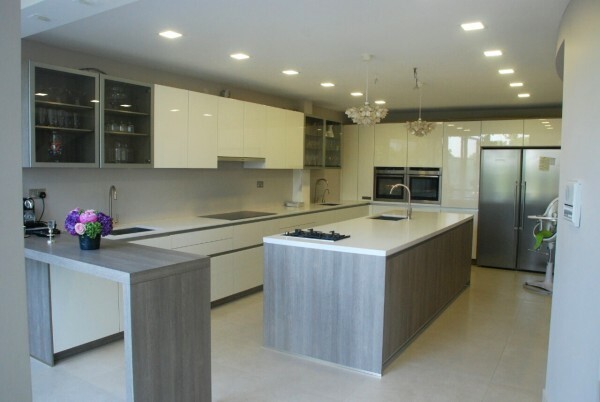 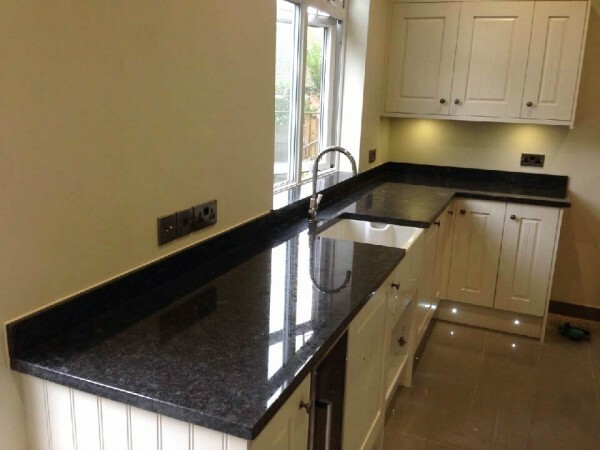 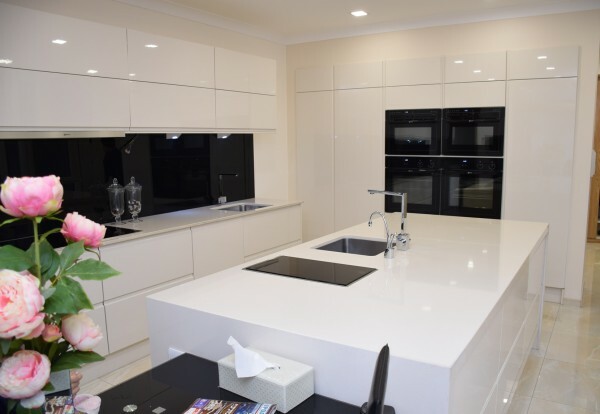 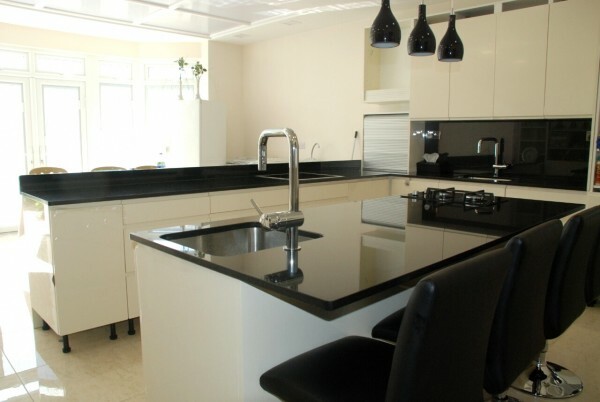 Custom Made Worktops Limited is famous for its unique design and layout to create an exclusive master piece in every household. 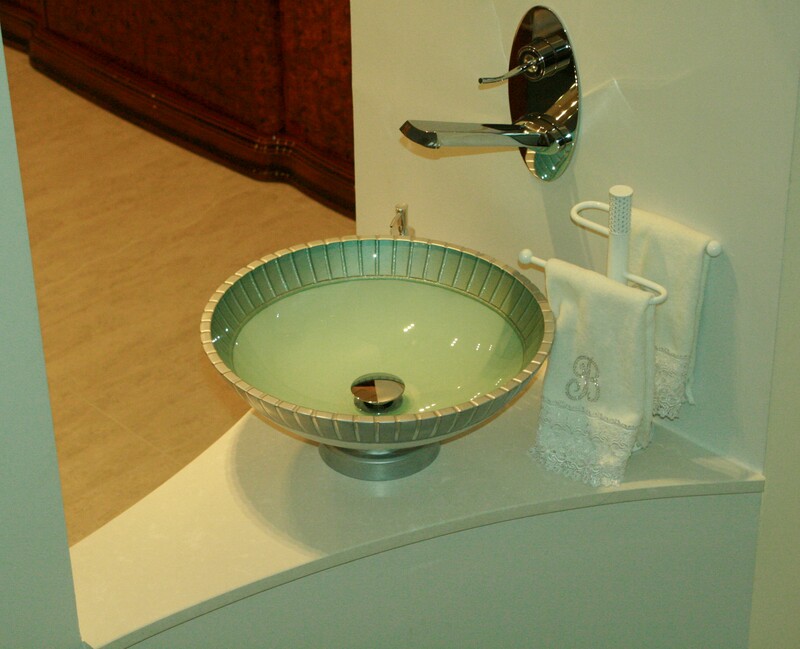 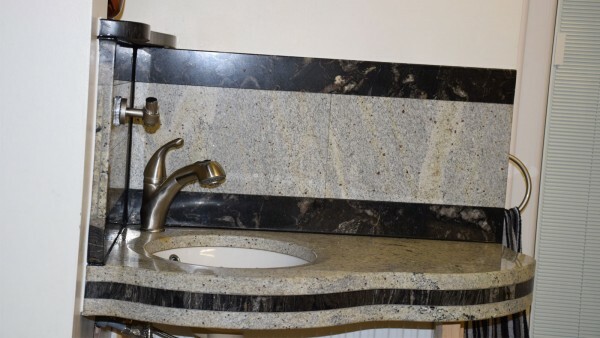 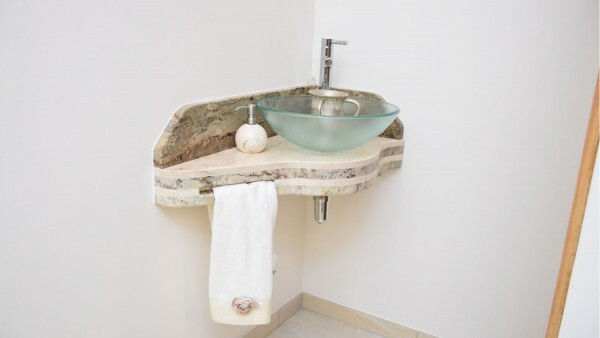 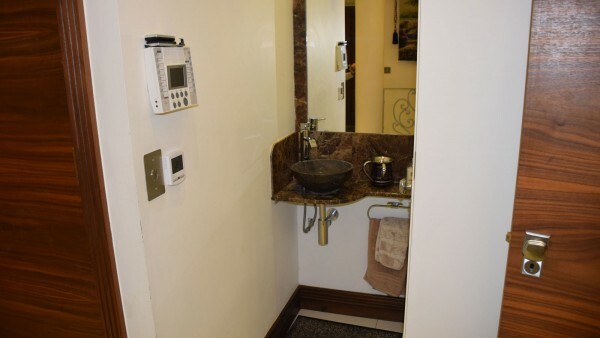 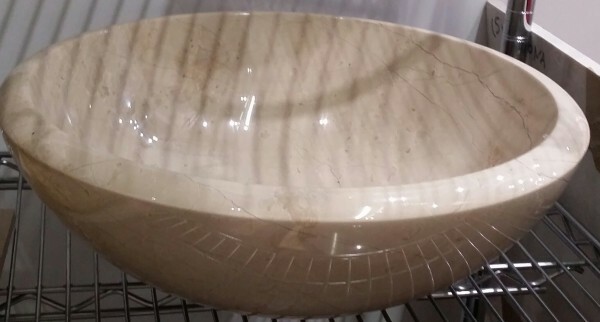 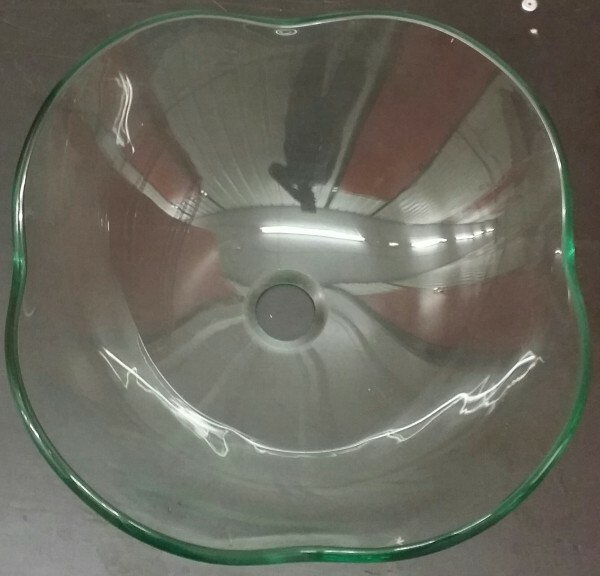 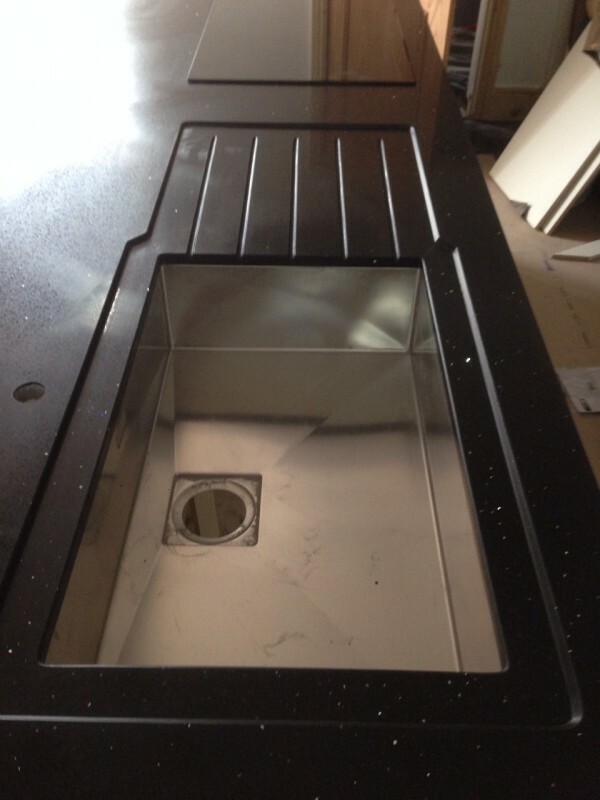 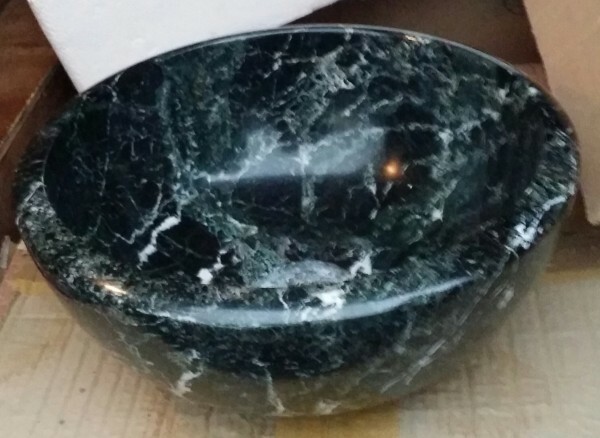 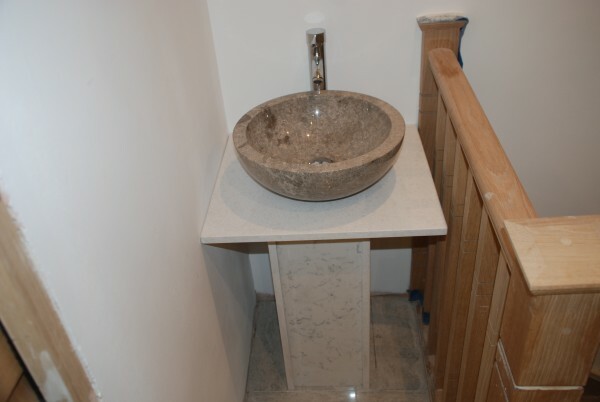 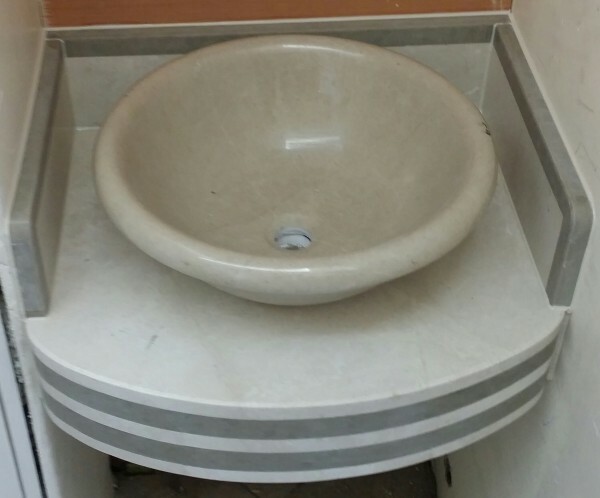 We offer free services to our customers in terms of designing and planning a custom made cloak room sink. 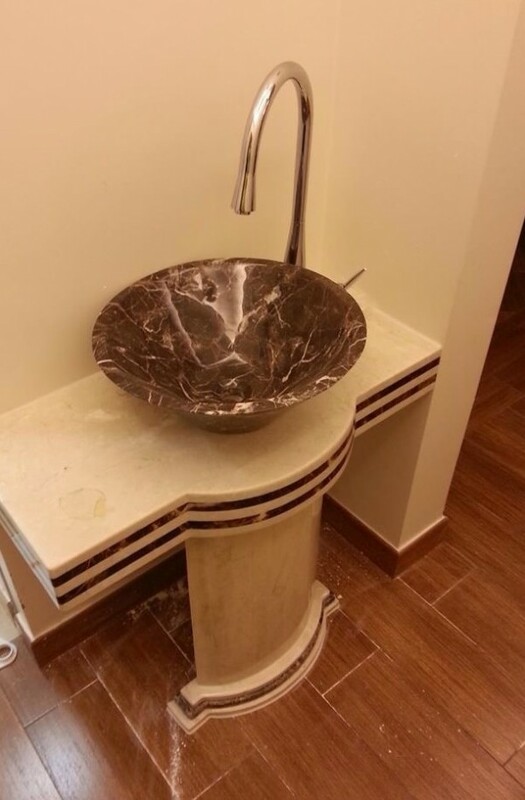 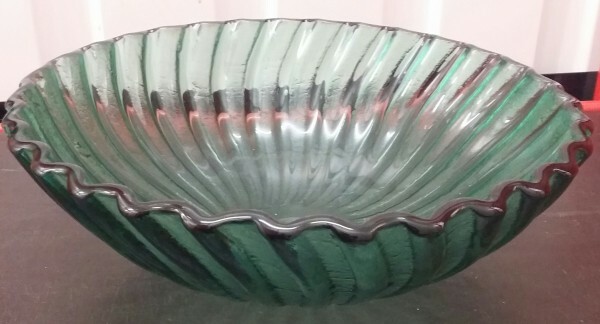 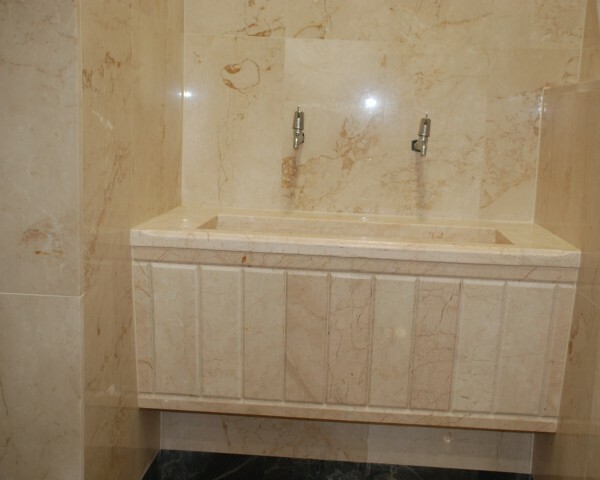 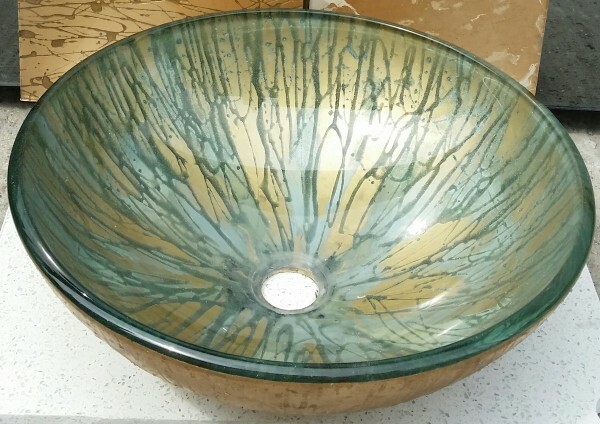 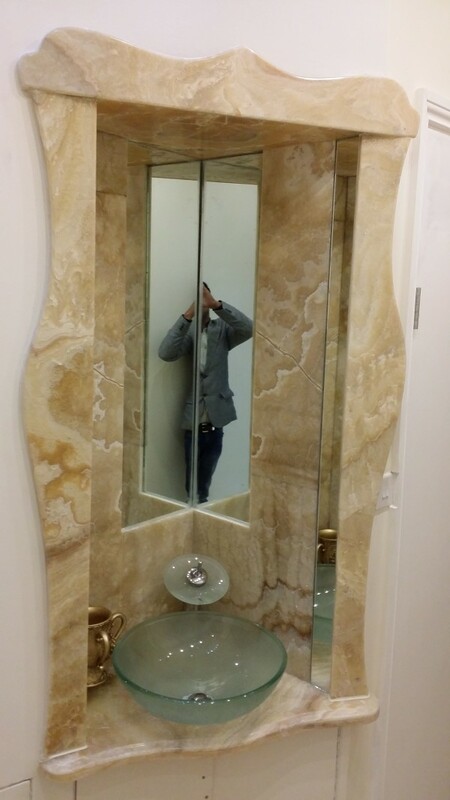 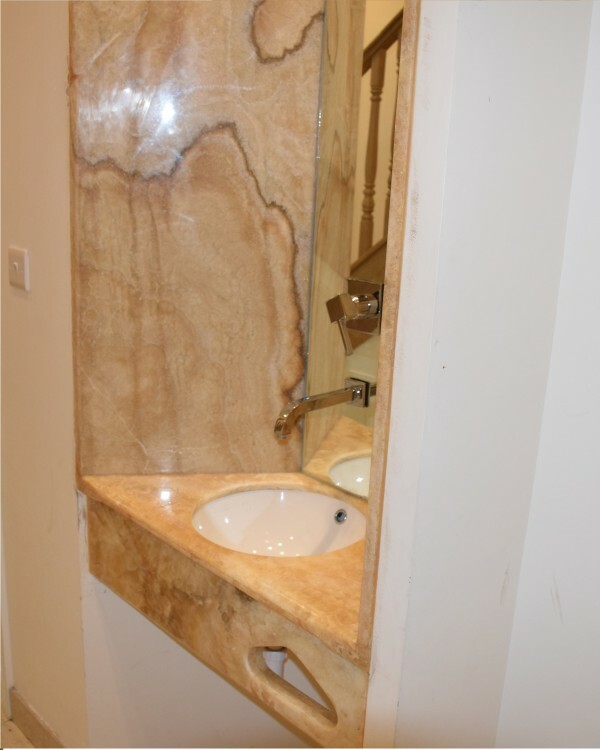 Please call us on 0208 800 9549 / 07930 881 752 to discuss about your custom made sink.